Are your students drooling on their desks after they fell asleep in your class? Do kids run from your room in fear of another worksheet? If you answered yes to these questions, this blog post is for you. Many people have their top 10 lists but I decided to be different. 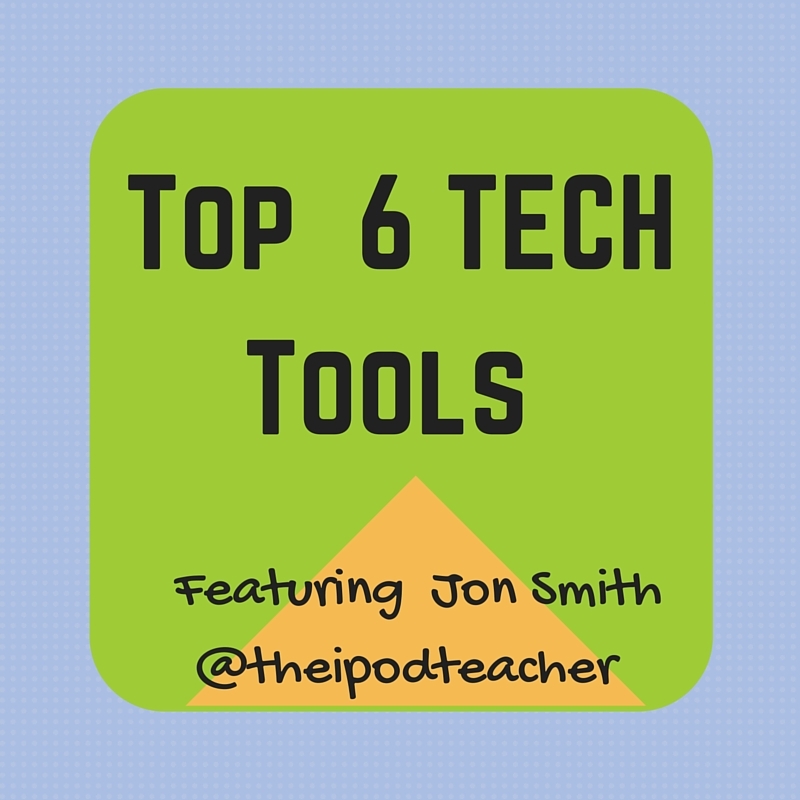 Below I will share my top 6 tech tools for the classroom. Before I do, I would like you to know that I am a huge proponent of student created materials. Most of the tools I will share are all great tools for creating and sharing student work and can be used in any subject area. I am a former special education teacher. One of the hardest parts of my teaching was getting students to share in class. Book reports, papers, summaries, etc. were all troublesome because kids did not want to share in front of a room of their peers. Voki is a great online tool for creating animated avatars. Voki is simple to use and allows students to have an animated character do the talking for them. Simply type in the text you want to have the character say, choose a voice and watch the magic happen. Voki also has classroom tools that allow teachers to organize and collect student work. 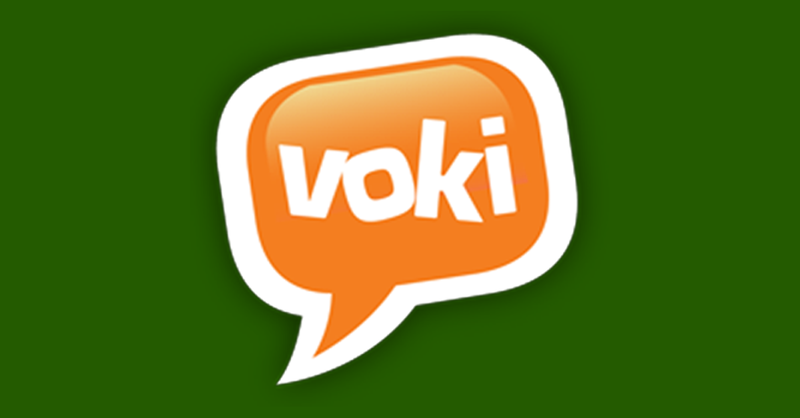 If you haven’t given Voki a try, you must do so. 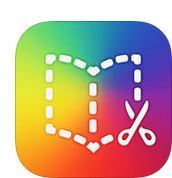 Book Creator is a simple app for the iPad that allows anyone to create eBooks. I’ve used Book Creator with my students to write and publish over 40 eBooks. Your students will love being able to write eBooks using Book Creator. 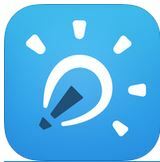 Students can add text, images, drawings, videos, voices and much more with this amazing app. As a matter of fact, anything you can get into your iPad’s camera roll can be put into an eBook. I’ve used this app with grades K-12. “Solve the problem and explain how you got the answer.” This is a common statement made by teachers and tests across the world. The problem is, students don’t know how to explain what they are doing. Explain Everything is an outstanding app that allows students to create videos demonstrating how they learn. Students can write information on the screen with voice overs giving teachers a peek into their thinking. Students can add pictures, text, voice, shapes and many more things to the videos. There is even a lightsaber laser pointer tool. If your kids weren’t hooked on the app before the introduction of the lightsaber, they will be interested now. 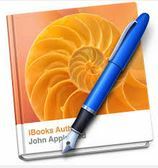 iBooks Author is another tool to help students write and publish eBooks. iBooks Author is a full featured tool allowing students to add many forms of multimedia to their eBooks. If you can type, you can write and publish a book. iBooks Author is drag and drop and fairly simple to use. Students love music. People love music. Flocabulary is the best at making educational hip-hop music videos. The videos range in complexity from simple math to historical concepts. I can say without a doubt that Flocabulary is my favorite website for educational music. Flocabulary offers lesson plans, quizzes and much more for students to learn vocabulary. Flocabulary also has a section dedicated to the week’s most important events. The Week In Rap will surely get your kids’ feet tapping while allowing them to learn something at the same time. PixelPress is a company that created the app called Floors. This app is a fantastic app that allows students to design, create and publish their own side scrolling video games. Students can draw their video games on paper, scan them with their iPads and then magic happens. The drawn video game is transformed into a side scrolling game that can be published to a public library of games. I’ve used this app with kindergarteners. I would recommend using it with slightly older kids but it did work with young ones. I hope this blog post has given you a snapshot of my favorite tech tools to use with your students. They will engage them, challenge them, and above all provide them with the opportunity to create and share with the world. 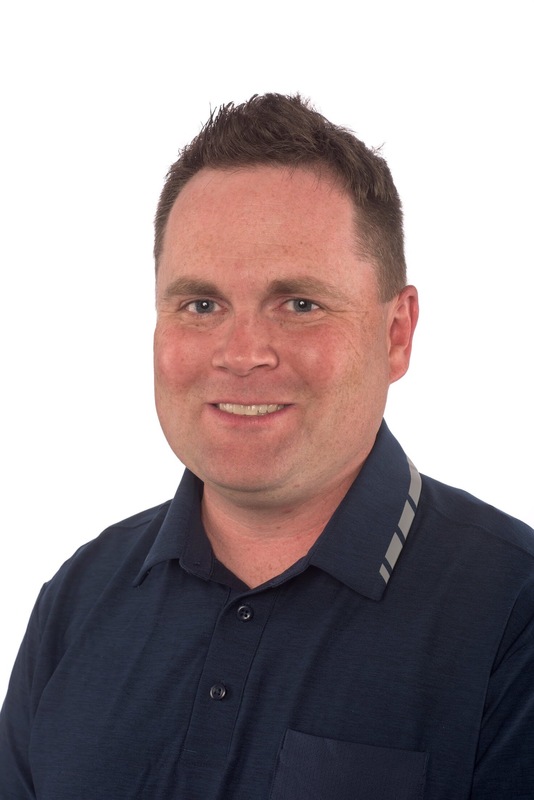 Thanks Jon for sharing such valuable tech picks with us!